Tinker Living. Helping you live life at Tinker Air Force Base. 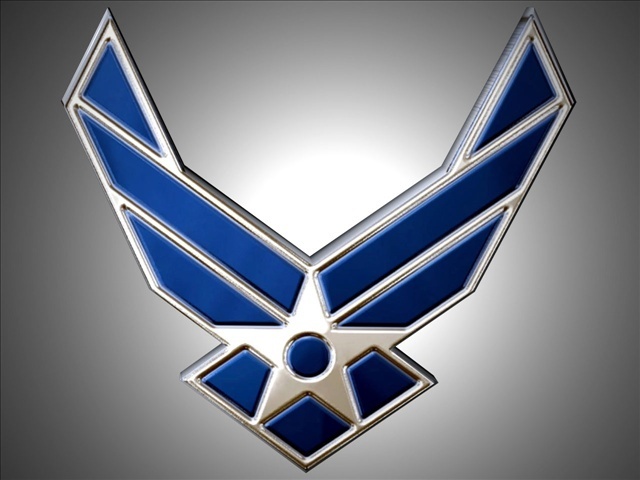 The 72nd Force Support Squadron is here to let those with access to Tinker Air Force Base know about the activities and services available to them on base. These are listed below alphabetically and available to ANYONE with access to Tinker Air Force Base.